WISER is pleased to announce their newest satellite center at Magee Women's Hospital! 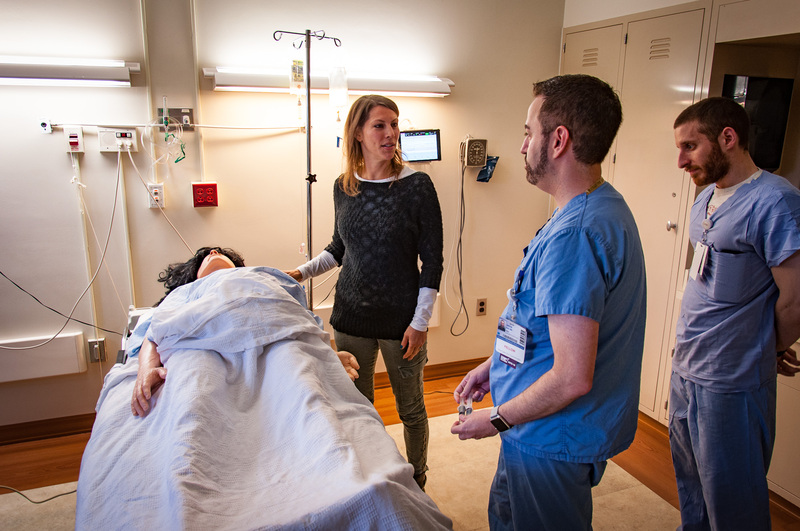 Beginning September 1st, 2015, WISER will provide support to maintain the Magee Women's Hospital satellite simulation center through the creation, operation and management of courses and training. Our experienced operations staff will prepare and maintain the center's the simulation equipment. 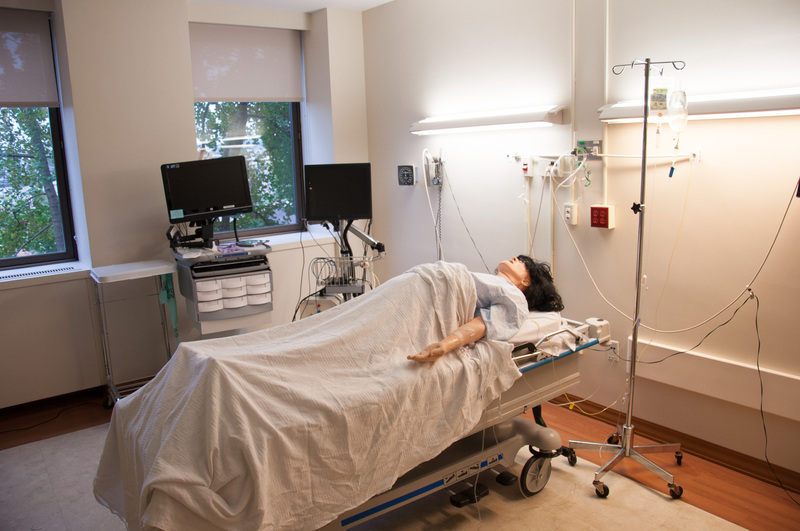 Using WISER's Simulation Information Management System (SIMS), the new center will be able to track resources, schedule rooms and provide pre and post course materials and assessments for its classes. 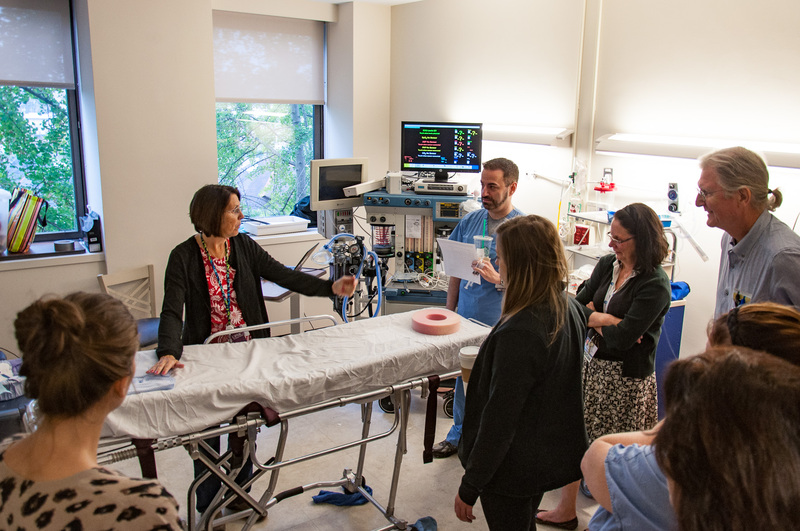 WISER's Information Technology (IT) staff will work together with the Magee Women's Hospital IT staff to create a seamless flow of information. Our curriculum development team will also work with Magee's subject matter experts to development new courses and enhance existing ones. WISER sends a warm welcome to Magee Women's Hospital as our newest WISER family member!